Every podiatry practice is dealing with the same frustrations and challenges. Face it: you’re up against a lot of challenges and changes in the world of podiatry that make it more and more difficult to practice medicine. And this is just the tip of a very big iceberg. Top Practices can help through our innovative courses and membership. The Virtual Practice Management Institute is designed to empower you and your staff to become a true A-Team at managing your practice effectively. Our unique, 24/7 coaching and mentoring program has empowered hundreds of doctors to make the income they deserve while getting their nights and weekends back. Managing a medical practice is complicated and our coaches make this complicated process simpler and much more enjoyable. In your medical practice, you need to get to the root of the problem or to the core of the change that needs to be made to begin re-construction in order to build a stronger frame for your practice to grow in. Knowing where to start and how to lay a strong foundation can be difficult especially since you need to continue to keep your doors open and see your patients every day. This course has the blueprints and instructions to help you begin or redesign the practice you really desire from the foundation up. Working more is no longer working for today’s doctors. Putting in more hours does not lead to more money and definitely does not lead to more time. Doctors today are overworked and overstressed. As a doctor, you were never taught how to run an efficient practice. You are spending more time in the practice while earning less. It is time, doctor, to reclaim your life and learn how to make more money while having more time. 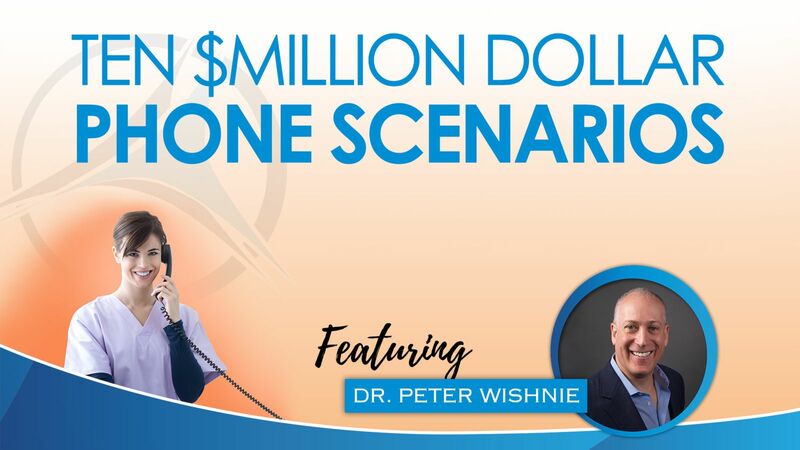 Did you realize that every time there is a failure to collect copayments, balances, and deductible portions at the time of the patients visit that the dollar amount is actually less collecting it later? What if you could collect what is due to the practice up front when the patient comes in for their visit? Not only would your income increase but also your outstanding accounts receivables from your patient would vanish! Only one thing and that is to make an appointment - that is it, nothing else. Do you really know if your staff is making an appointment every time a prospective patient calls? You do not have to reinvent the wheel. We have done the work for you. You just need to get in the vehicle and drive it to where it needs to go. You do not have to become a practice management expert. You don’t even have to teach your staff yourself. But you must be willing to not only learn what it takes to support them, but also be absolutely sure that you aren’t part of the problem inadvertently holding them back. 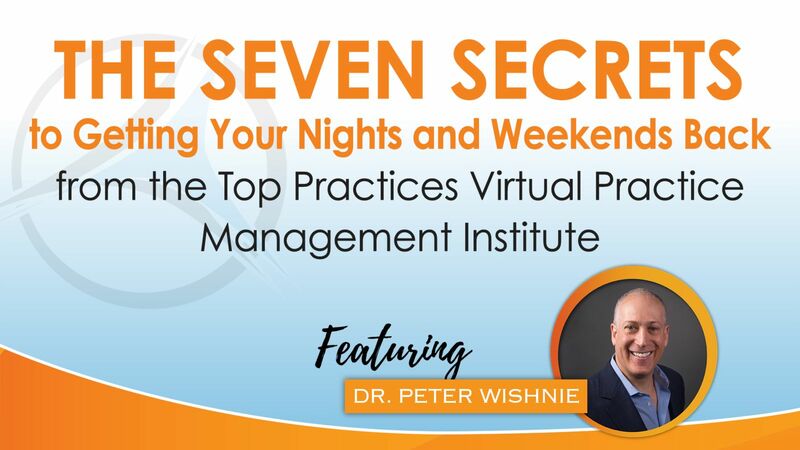 This process does not happen overnight; however, using the Top Practices Virtual Practice Management Institute “Slight Edge” principle gets the job done. 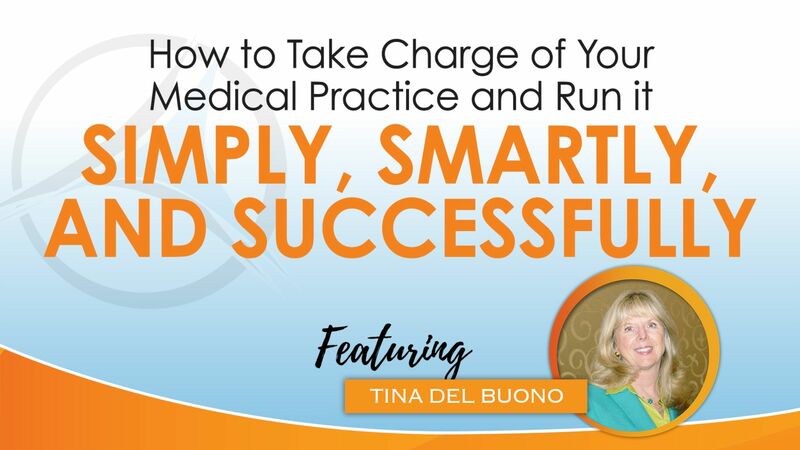 If you are sick and tired of being frustrated with poor results because you haven’t been able to give your staff the training and tools they need to run your practice effectively, then we invite you to join the Top Practices Virtual Practice Management Institute. You can contact us by calling (717) 725-2679 or emailing [email protected].